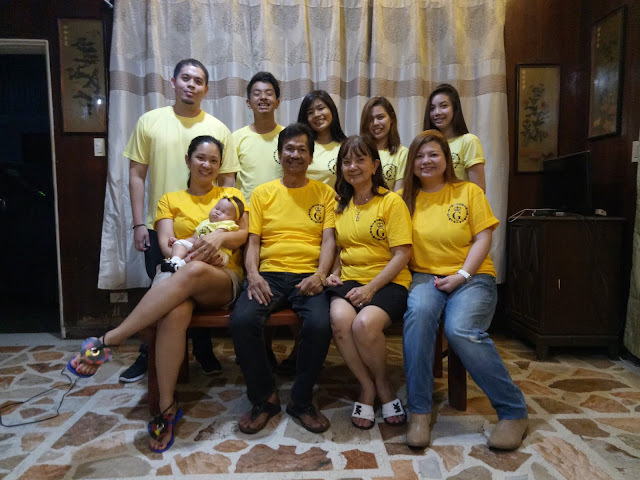 On January 3rd of the year 1928, my grandmother Genoveva Manalo was given by our Lord to this world, to all of us. 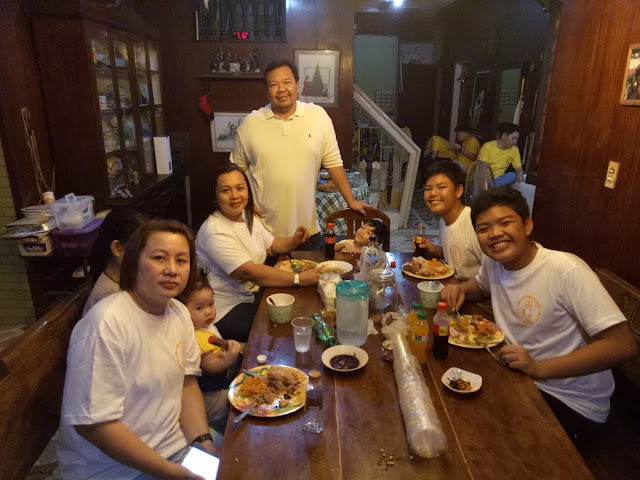 She was the daughter of Emeterio Manalo y Barrientos and Irene Pulido y Barrera, born and raised in the beautiful town of Malabon, now the city of General Trias. 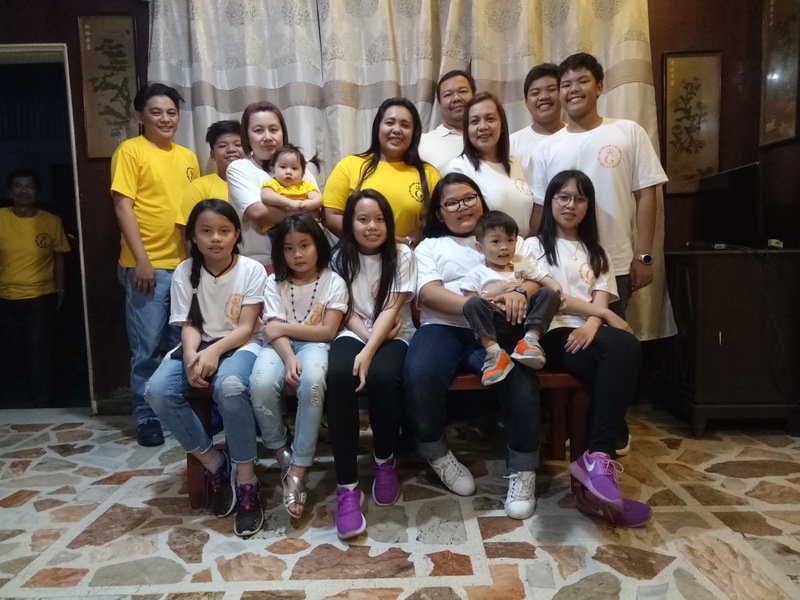 With her husband Que Chua Le from Fujian, China, she gave birth to seven children - Gaudencio, Josefina, Carlito, Elenita, Ernesto, Benjamin, and Evangelina. 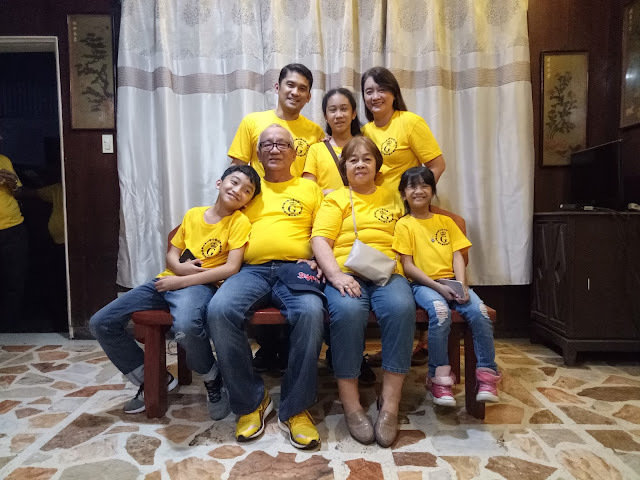 Together, they brought our family to life. We are each other's treasures. 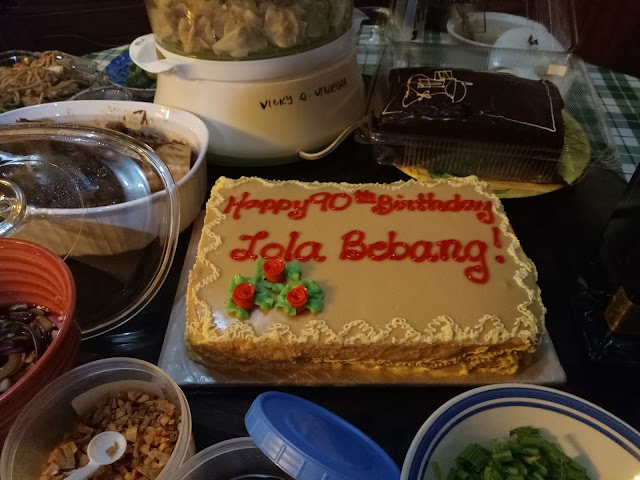 Last Saturday, January 6th of 2018, led by my brother Kuya Wilson, we celebrated her 90th year anniversary of her birth. 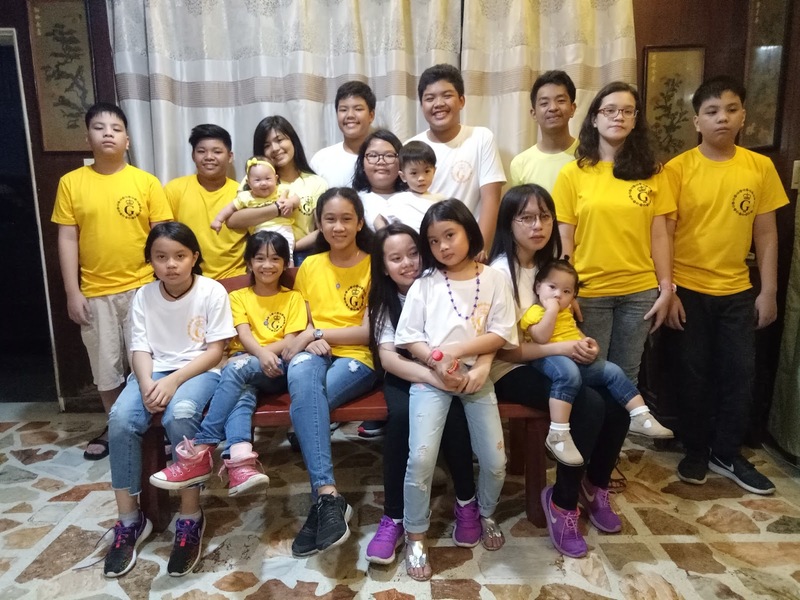 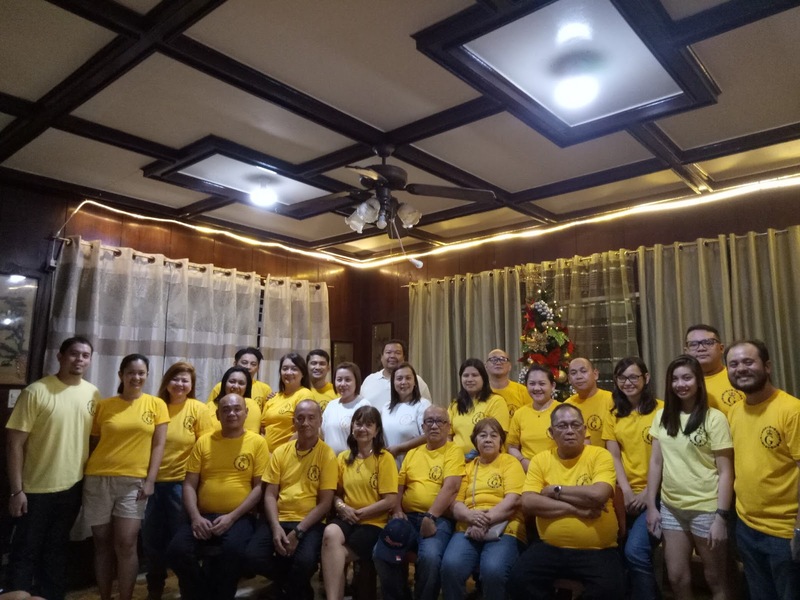 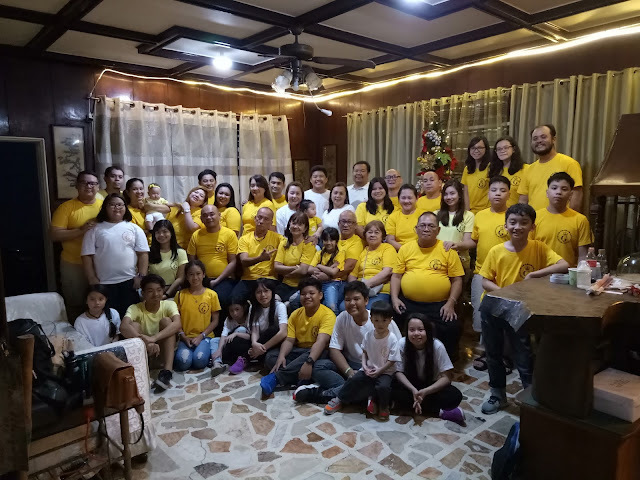 Together with her children Carlito, Ernesto, Evangelina and all her Grandchildren and Great-Grandchildren, we had an amazing time to bond and be happy as we all remember the life of our Lola Bebang. 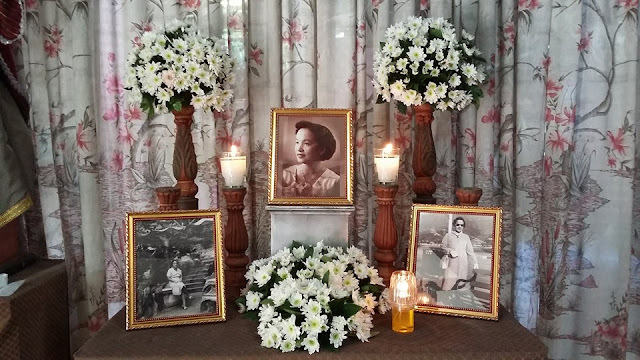 Though she's not with us physically, in our hearts, she lives forever. 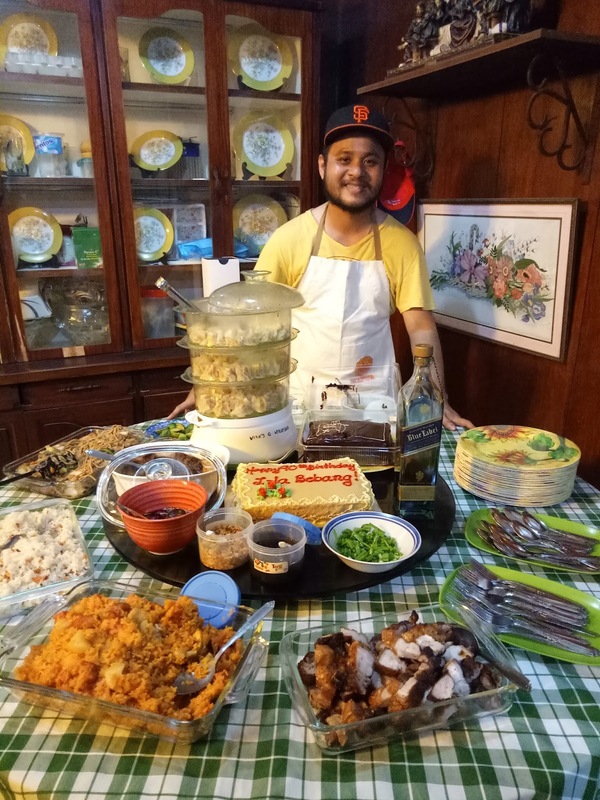 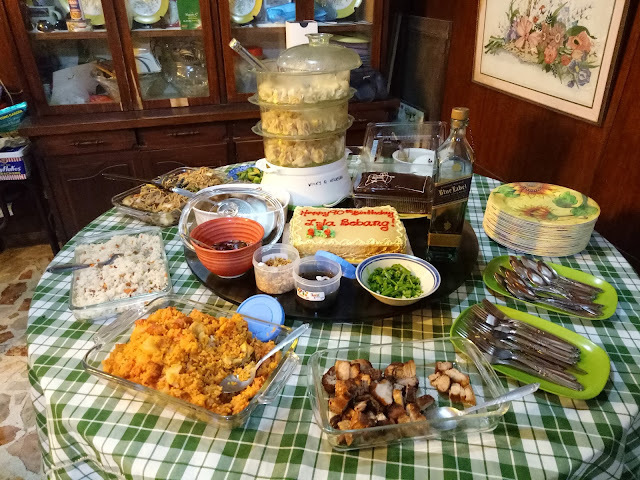 Here are a few photos from my Lola Bebang's Birthday Celebration with the whole family held at her home in New General Lumber. We also had group photographs aside from this article's featured photograph on the header where you can see the whole four Generations of the Que Family. 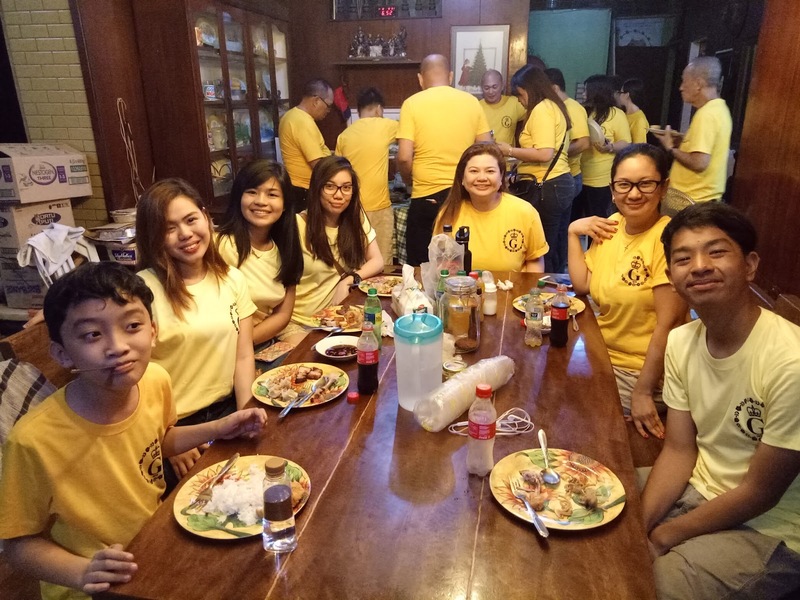 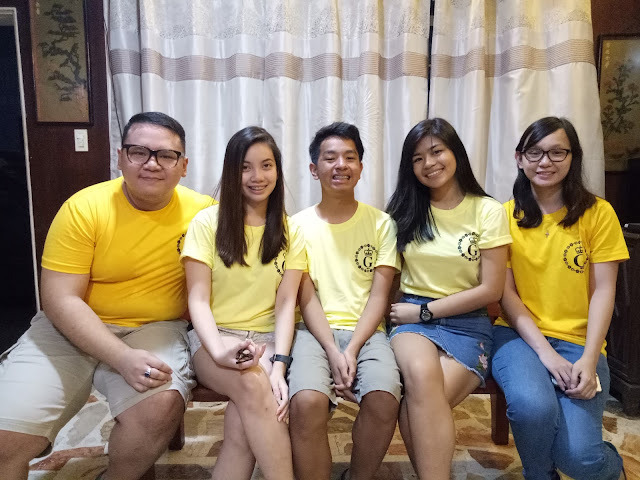 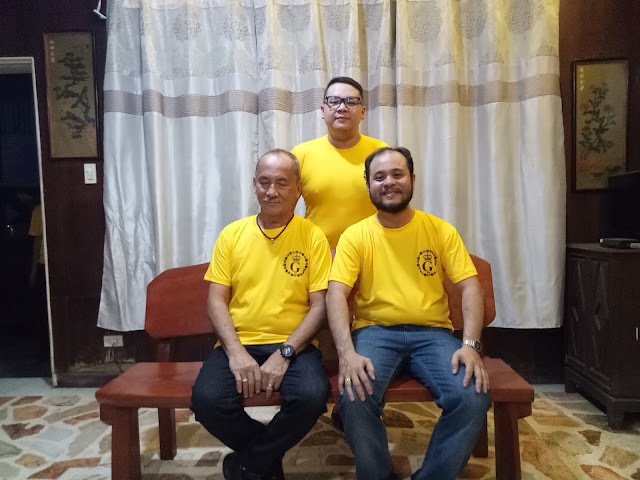 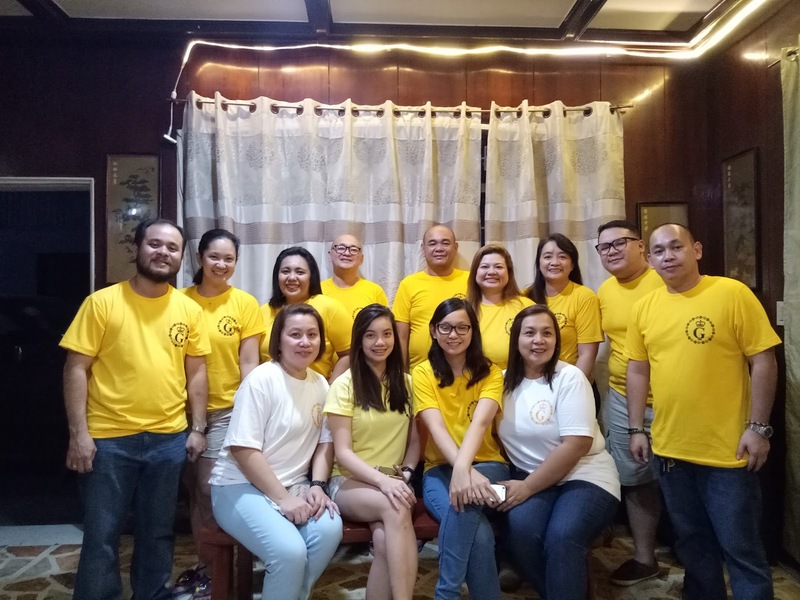 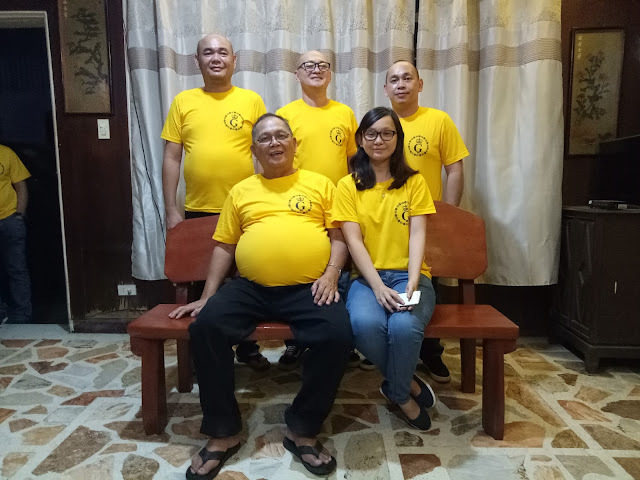 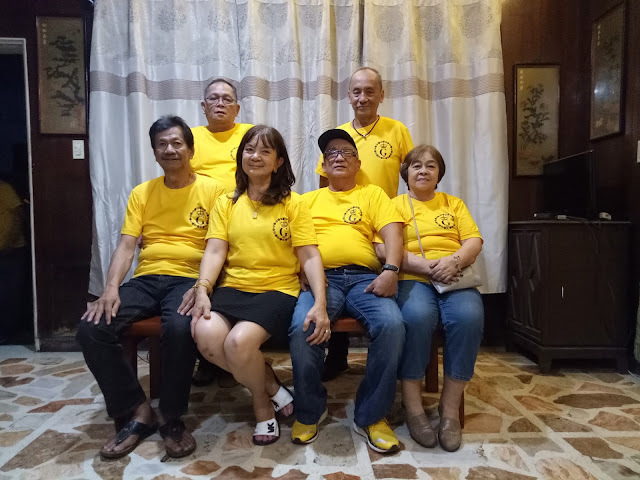 Kuya's idea of the yellow shirts look amazing!